Artificial light is something we take for granted and simply don’t think about – but for some communities, light can be a luxury. In the 7,000 scattered islands of the Philippines, light can be very scarce, and saltwater is abundant. 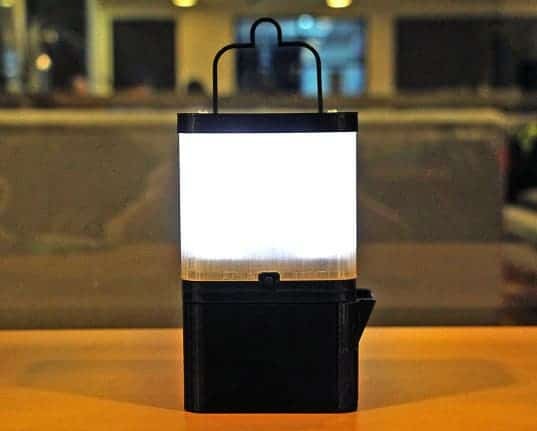 With that in mind, SALt engineers have designed a lamp that runs on salt water. Lipa Aisa Mijena combined her skills as a De La Salle University with her motivation as a member of Greenpeace Philippines to get the lamps in the hands of the most underprivileged communities in the islands. Many rural inhabitants still use candles, paraffin, or battery-operated lamps in their home, which are not only inefficient and unreliable, but can also cause house fires. The SALt lamp uses a solution of one glass of water mixed with two tablespoons of salt – even salt you take from the sea; yep,ocean water can power up the lamp for 8 hours! You can simply fill up some bottles with ocean water and refill the lamp whenever needed – clean light at your disposal. The SALt lamp can last up to a year, if it’s used just a few hours a day. Using SALt lamp 8 hours a day every day will give you an anode lifespan of 6 months. 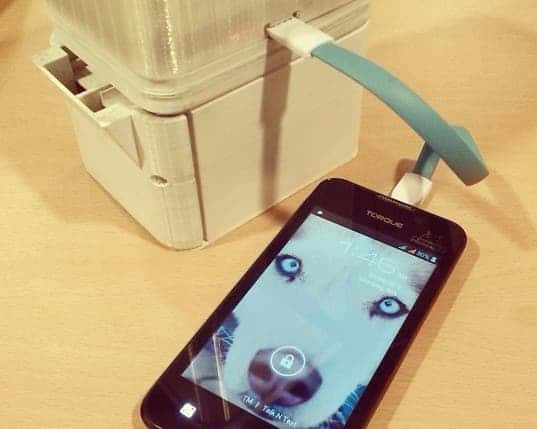 Oh, and if necessary, you can also charge your smartphone or tablet from the lamp.